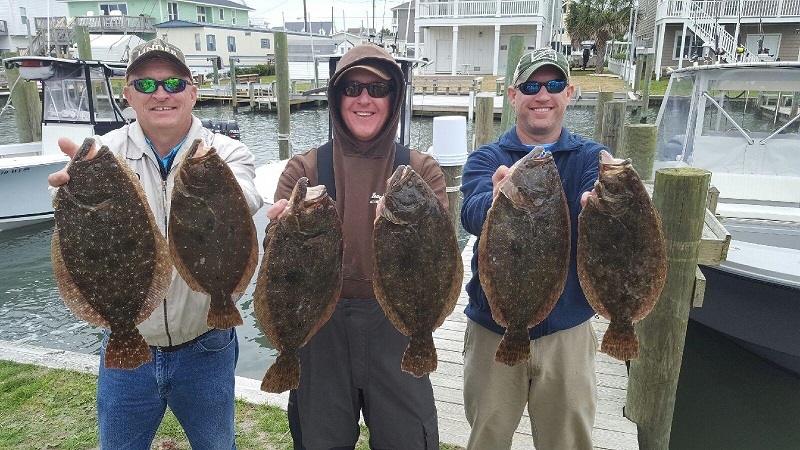 The flounder were on the reefs this weekend! Along with the flounder there were lots of sea bass, bluefish and grey trout. The fishing is heating up every week. 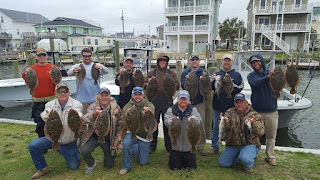 Here are some pics from an awesome 3 boat party, thanks Chris!